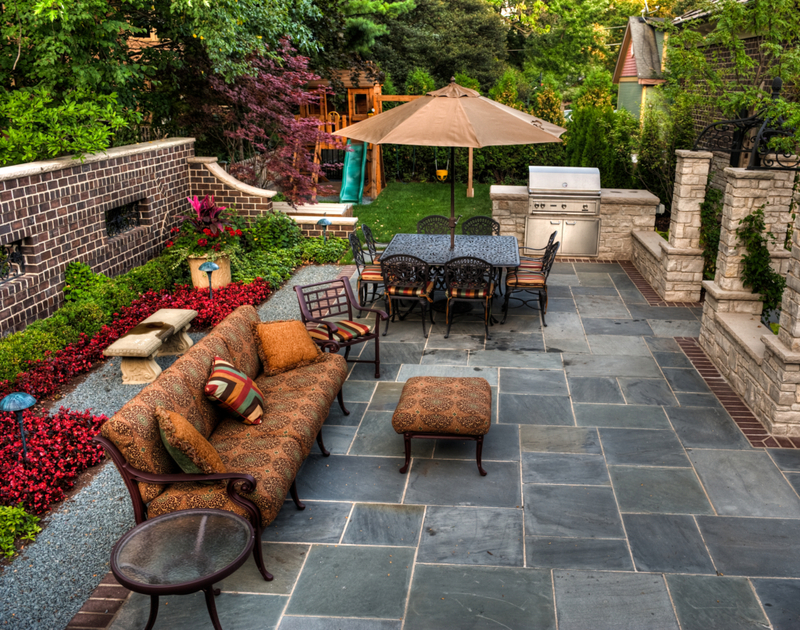 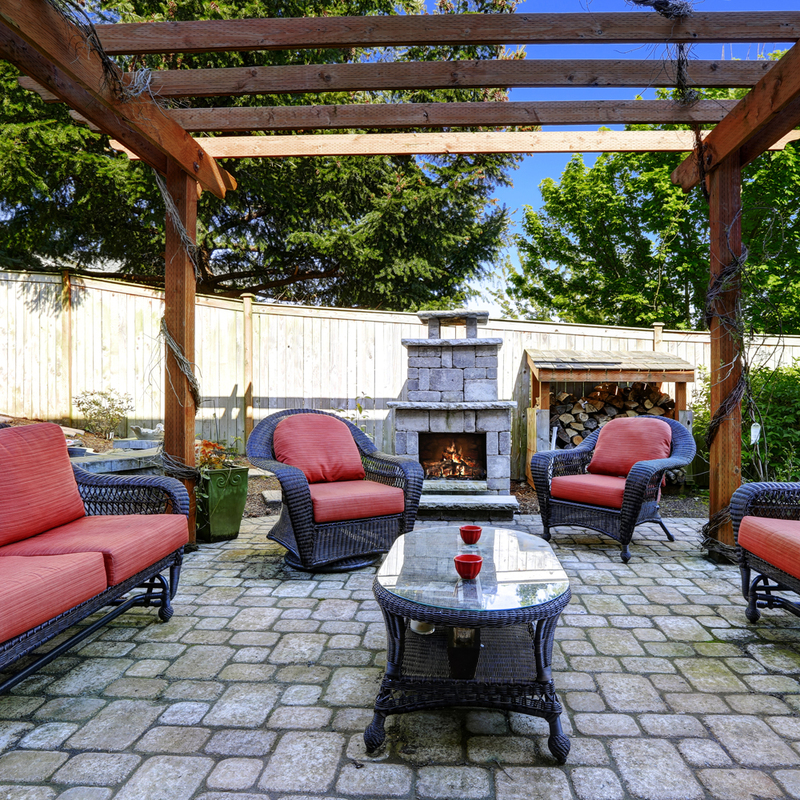 Choose Patio Covers, Pavers & Hardscapefor the finishing touch! 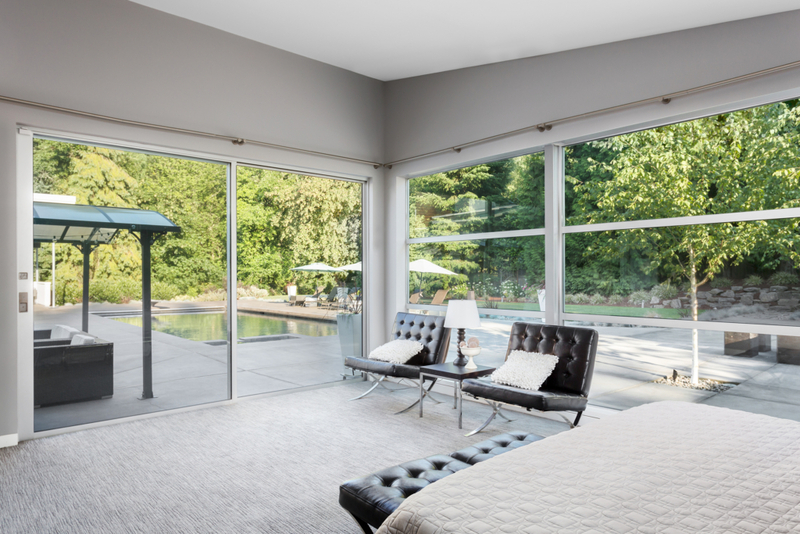 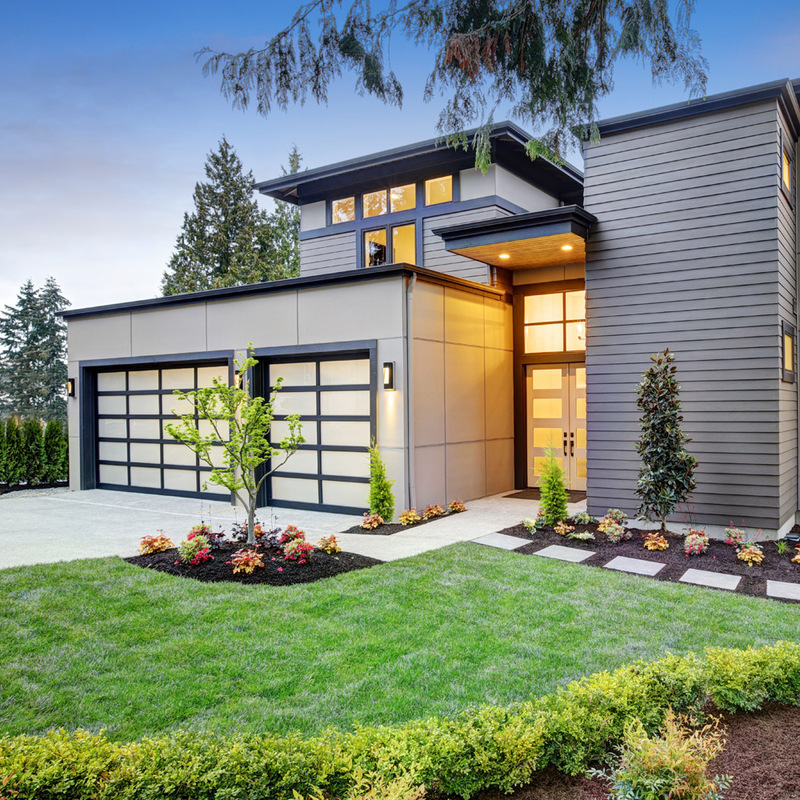 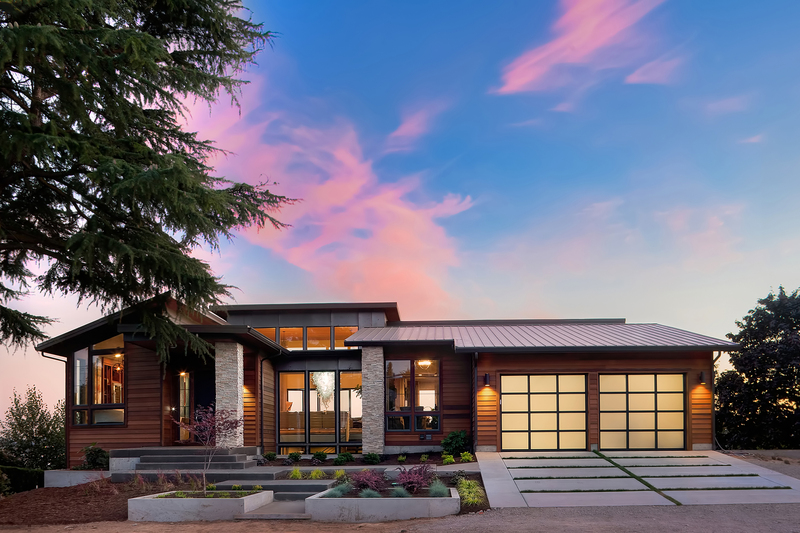 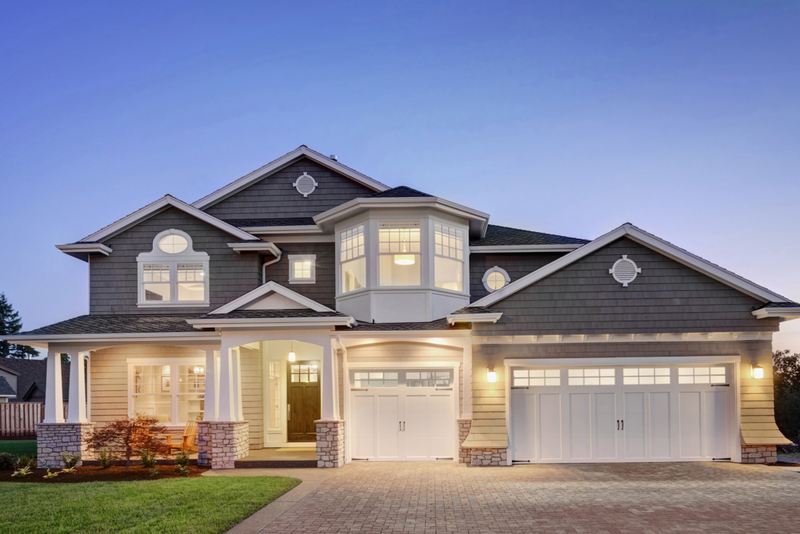 When you want to completely redesign your home, build a new home from scratch, or simply want to remodel certain aspects of your existing place of residence, you can rely on HomeTech to give you the incredible resources and impeccable services you need. 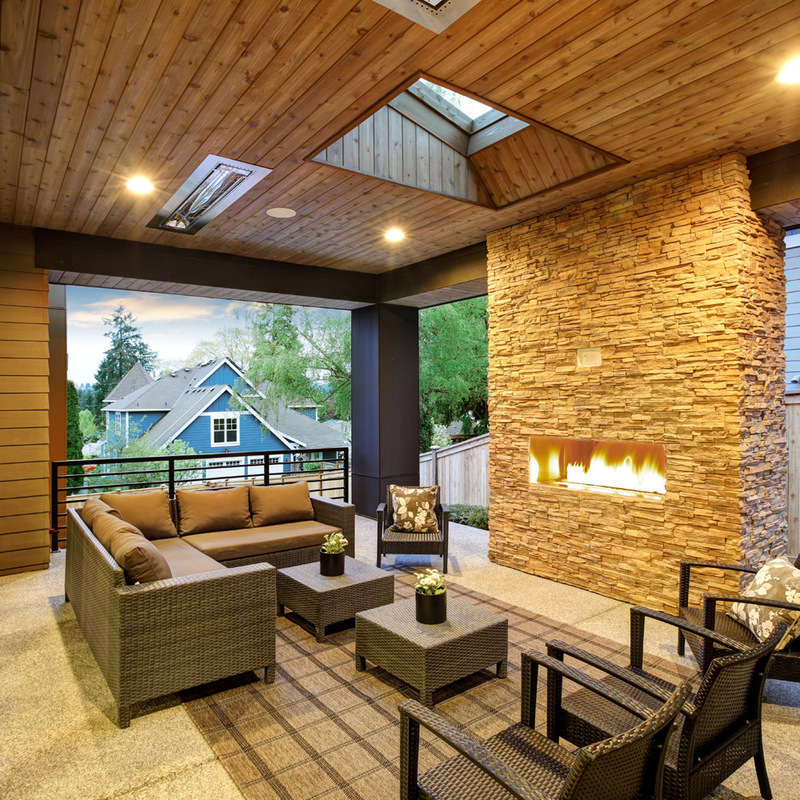 With our advanced technology, capable of designing everything from your interior wallpaper to the intricately arranged patio outside, and our team of high trained professionals, dedicated to providing you with the most incredible service possible, there is nothing we cannot do for you. 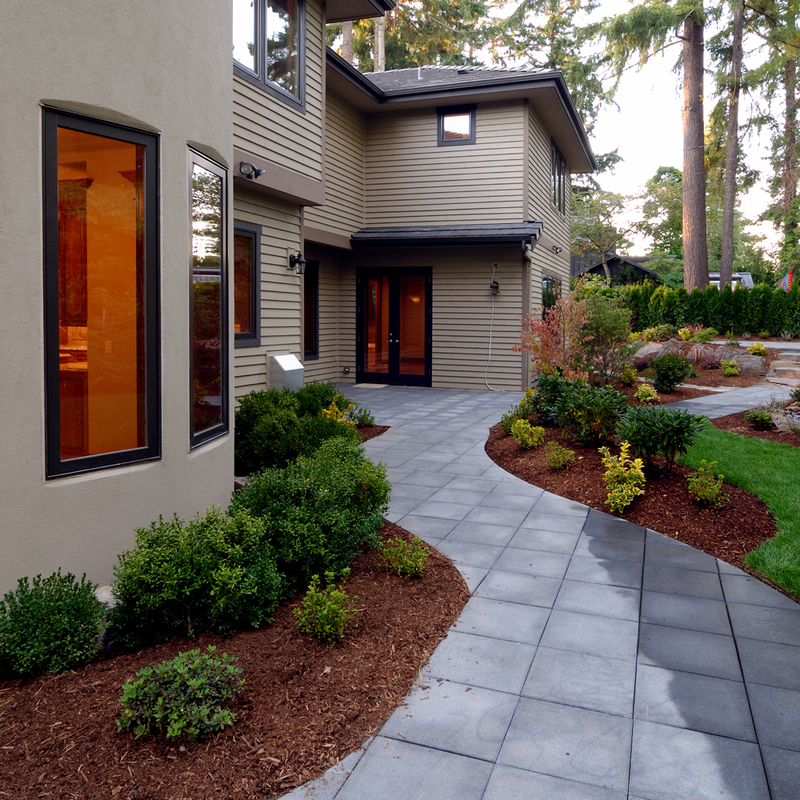 At HomeTech, we offer pavers and hardscape services of the highest quality to give your exterior the beauty boost you’ll love.